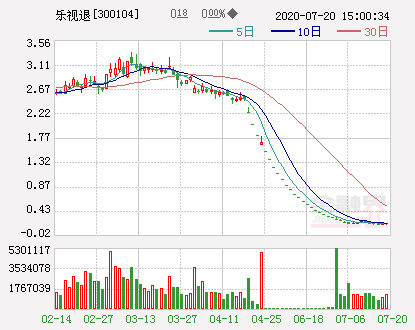 1comment 2019-04-15 20:26:25 source:Financial sector website Just do it next week! 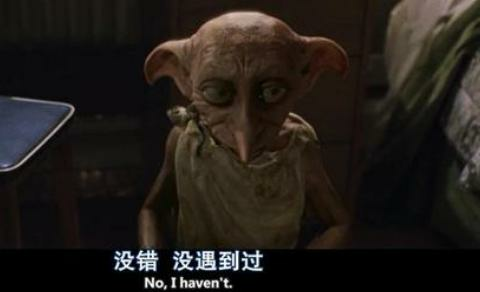 Steady! 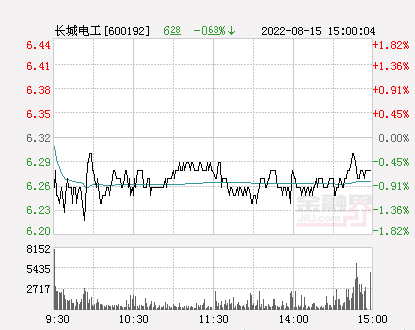 Love more(Quotes002761,Medical stock) Announcement, the company intends to place all assets and liabilities into its wholly-owned subsidiaries. 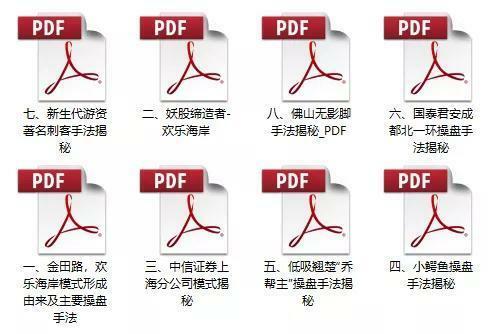 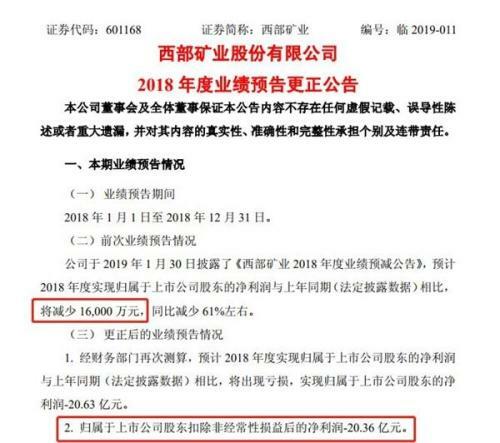 After Zhejian Group became a shareholder of the company, the company replaced the transaction-valued portion of the assets it owns with the assets owned by the state-owned operating company. 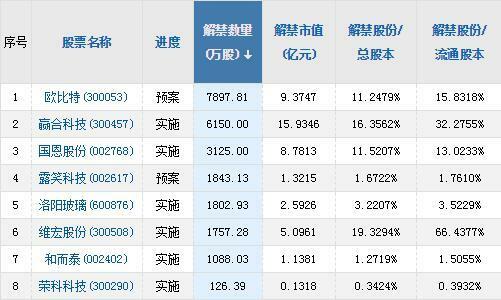 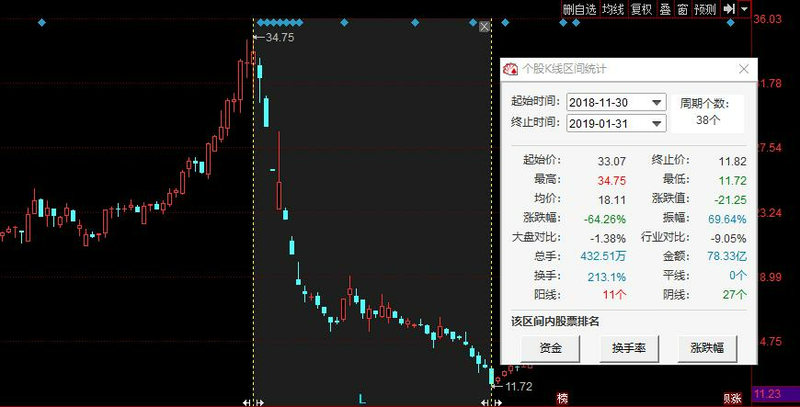 At the same time, the company purchased the shares from the counterparty in a non-public offering. 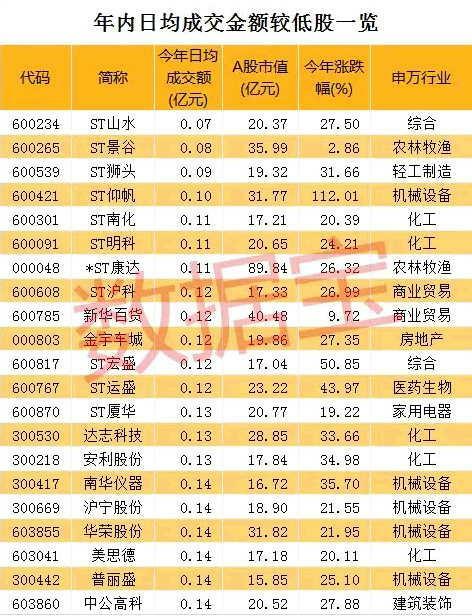 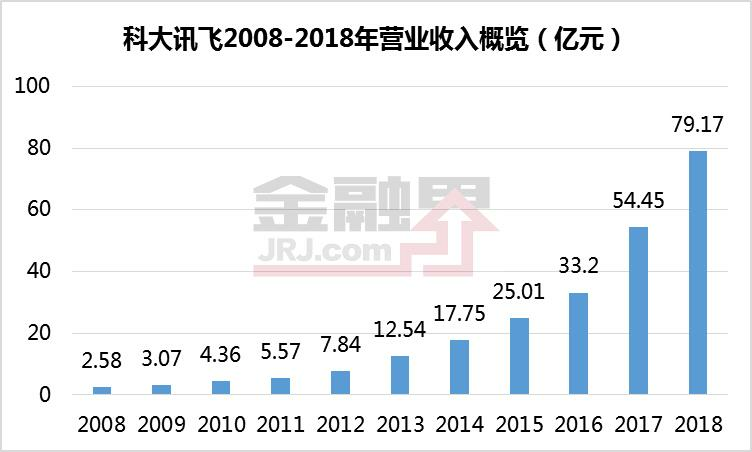 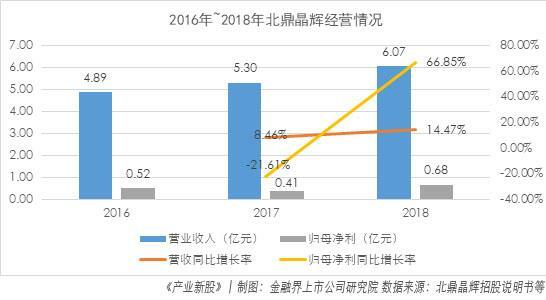 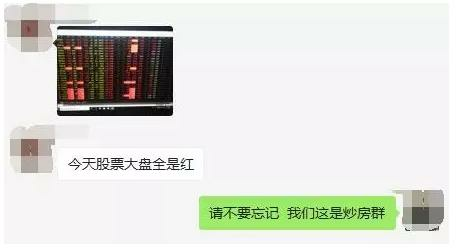 The inflow of assets exceeds the difference in the pricing of the disposed assets, and the Zhejiang Construction Group is absorbed and merged. 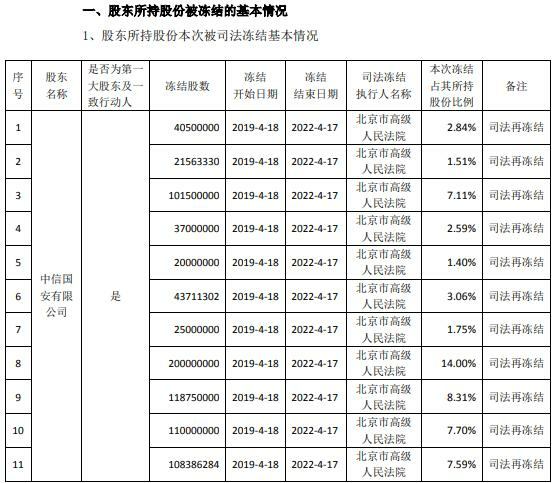 The transaction constitutes a restructuring listing. 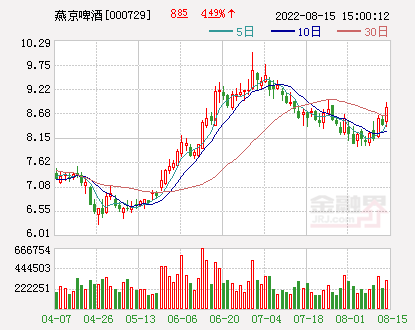 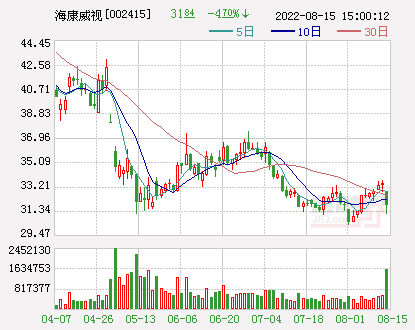 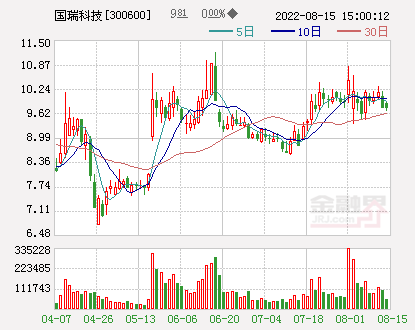 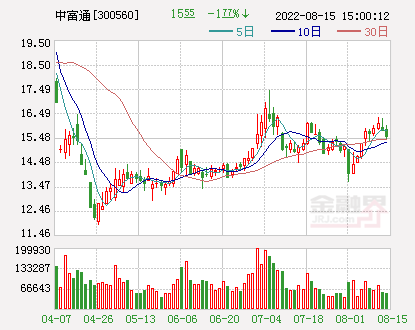 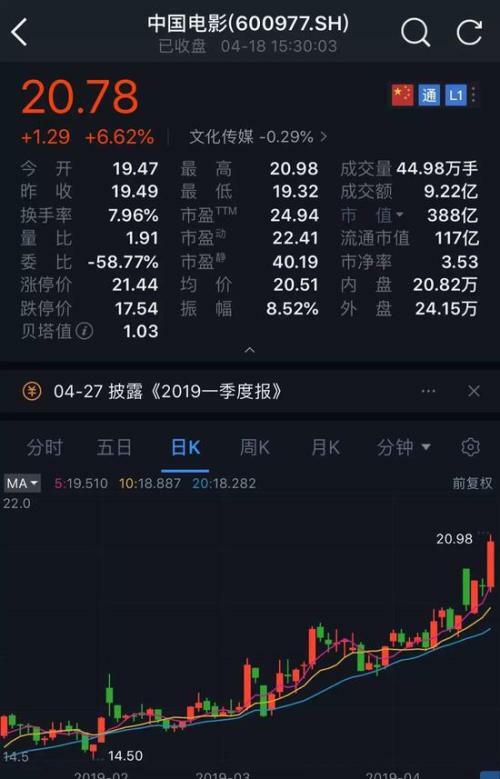 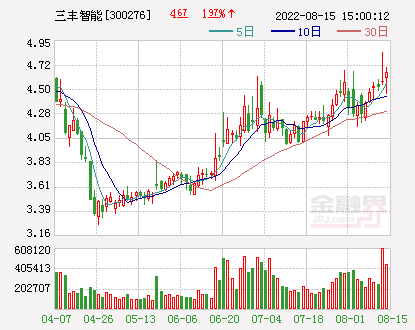 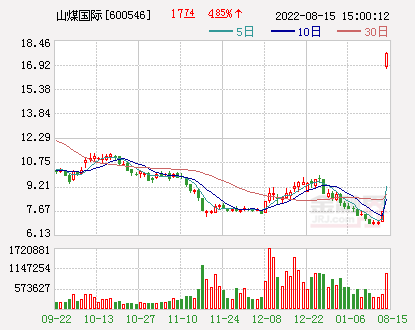 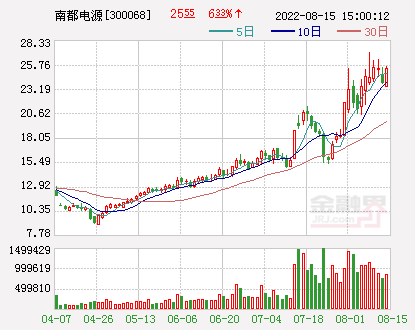 Before the transaction, Zhejiang Construction Group intends to acquire 29.83% of the shares held by Chen Jun and Huang Yani, and the shares will resume trading on the 16th.